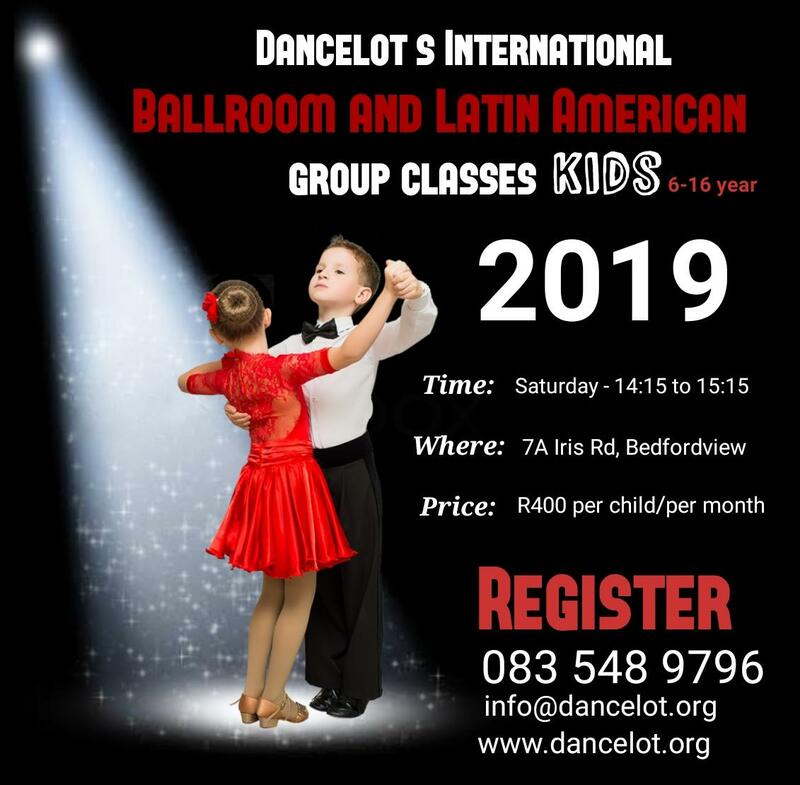 Our first Ballroom and Latin American Group class for 6-16 year old start on 9 February 2019. This group will consist of 10 girls and 10 boys. Price is R400 per child/per month. The studio’s address is 7A Iris Road, Bedfordview. We are part of the WDC and teach strictly International Syllabus.